Milk is a great source of calcium, which is essential for healthy bones. Calcium is essential for proper strong bone structure growth. Milk intake helps prevent bone growth disorders and decrease the chance of bone fractures when injured. Although calcium can be found in other sources, milk is still the richest source of this nutrient. Drinking milk has several health benefits other than just building strong bones. Milk is also fortified with vitamin D, which helps the body absorb calcium. Vitamin D helps bone strength by promoting bone growth, reducing the risk of brittle bones, reducing inflammation and in increasing body immunity. Milk has other vital nutrients, including protein, phosphorous, vitamin A, and some B vitamins such as B6 which is essential for forming new blood cells and B2 for energy. Milk contains zinc that is essential for healthy skin, eyes and immune system. Bottom line is, Milk is good for all ages. In line with this, Jolly Cow took on the initiative to increase milk benefits awareness among the local students via its campaign “My Dream Came True with a Glass of Fresh Milk Everyday”. 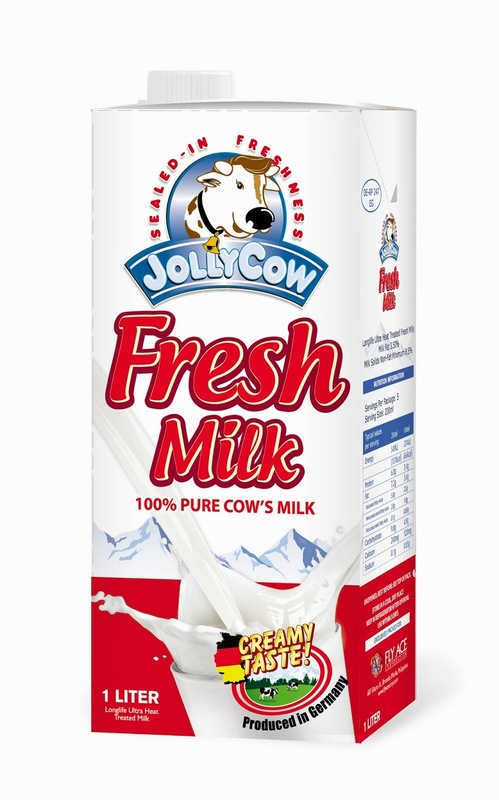 Jolly Cow has always been a milk brand that delivers three important benefits to its consumers--- Good quality, Savings and Availability owing to fairly large distribution network. All milk is safe and nutritious. And by varying the levels of components within milk products, Jolly Cow provides that fresh milk consistency on a day to day basis that consumers are looking for. Jolly Cow Fresh Milk contains 3.5% of fat content which makes Jolly Cow Fresh Milk tastes better compared to other brands. 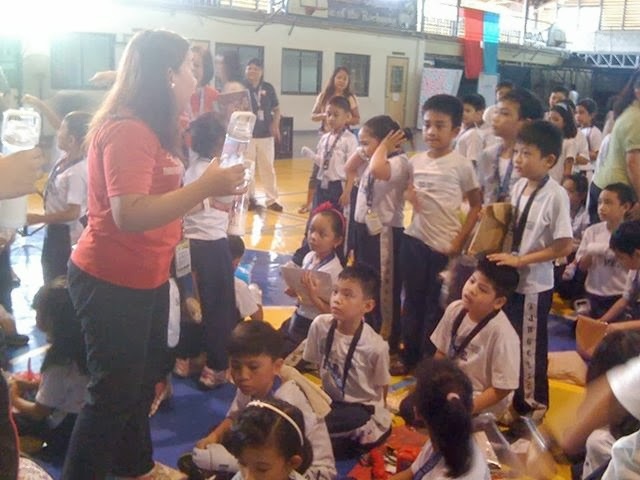 Now on its third leg, Jolly Cow successfully launched its Fresh Milk Campaign at Angelicum College in Quezon City where first and second grade pupils were informed on the advantages of drinking milk and the major role it plays in combating calcium deficiency. JOLLY COW is among the first brands developed by Fly Ace Corporation since its inception in 1997. Jolly Cow was inspired by the company's vision of a quality milk brand for the Philippine market after handling the distribution of an international milk brand in the country. At present, Jolly Cow brand has 2 SKUs of UHT milk, and 1 sku of canned milk. Under UHT Milk, we have Fresh Milk sourced from Germany and Nonfat sourced from New Zealand. Jolly Cow Condensada is imported from Malaysia. Jolly Cow treated the kids to a fun and educational activity. Puppeteer Wanlu gave entertaining play showcasing the four types of puppets---soft, hard, human puppets plus the marrionets. The children were awed by Jolly Cow mascot dance performance as well. Wanlu tickled the minds of the kids through games and engaging games that the students actively participated in. The Puppet Making Workshop in which a sock and elastic bands were used to make a hand puppet got them all hooked! Highlights of the programs was the Jolly Cow’s awarding of Dream Wall to Angelicum College in which student may share their dreams. 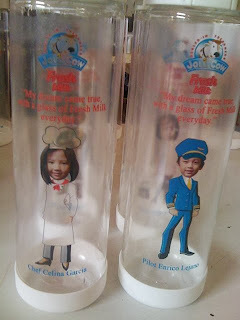 With proper nutrition that Jolly Cow Fresh Milk gives, kids will be able to tap their potentials and be the person that they dream to be. 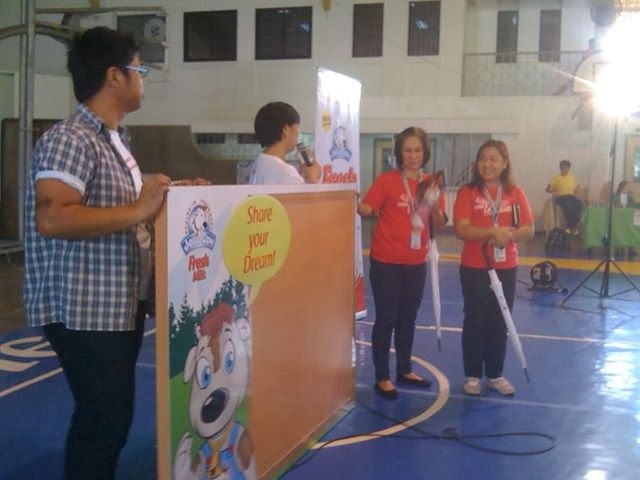 The campaign was capped off with the awarding of Personalized Jolly Cow milk tumbler to Angelicum students with their dream job caricature and picture on it. Congratulations JOLLY COW (Fly Ace Corporation) for this successful event! Thank you for making kids realize that their Dream Jobs is just a step away with a glass of fresh milk. wow i've been lots of post about this Milk! now i needed to make myself a milkshake! been craving for it since earlier!! the kids looked like they really had fun and loving the milk! You'll surely love a Jolly Cow milk shake! It's really creamy and delicious at a fraction of a cost. Hmm I I've also read three articles about milk today. I hope the campaign will drive more interest and awareness about the importance of milk in our daily diet. I wonder if they have clarified an allegation that milk helps cancer cells thrive in our body. Milk is said to be the complete food so it would be best to have options like this for our children. It is worth commending Jolly Cow for spreading out milk goodness. 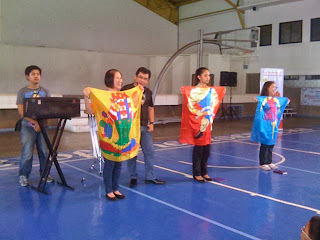 I do hope they sustain this advocacy. I would love to buy this milk brand for my son. He still drinks milk every day, which I think is really important in helping him become healthy to be able to achieve his dreams. I'll ask my wife to buy Jolly Cow fresh milk for our kids.